Caring for an elderly parent, relative or close family friend often involves managing one or more age-related health problems, including type 2 diabetes. When you eat, your food is broken down into a sugar called glucose. Glucose gives your body the energy it needs to work. But to use glucose as energy, your body needs insulin. When you have type 2 diabetes, your body does not make enough insulin or use it well. Since your body’s cells can’t use the glucose from your food as energy, the glucose stays in your blood, where it can cause serious problems. Diabetes is often called the silent killer because of its easy-to-miss symptoms. “Almost every day people come into my office with diabetes who don’t know it,” says Maria Collazo-Clavell, MD, an endocrinologist at the Mayo Clinic in Rochester, Minn. If you need to urinate frequently—particularly if you often have to get up at night to use the bathroom—it could be a symptom of diabetes. The kidneys kick into high gear to get rid of all that extra glucose in the blood, hence the urge to relieve yourself, sometimes several times during the night. The excessive thirst means your body is trying to replenish those lost fluids. 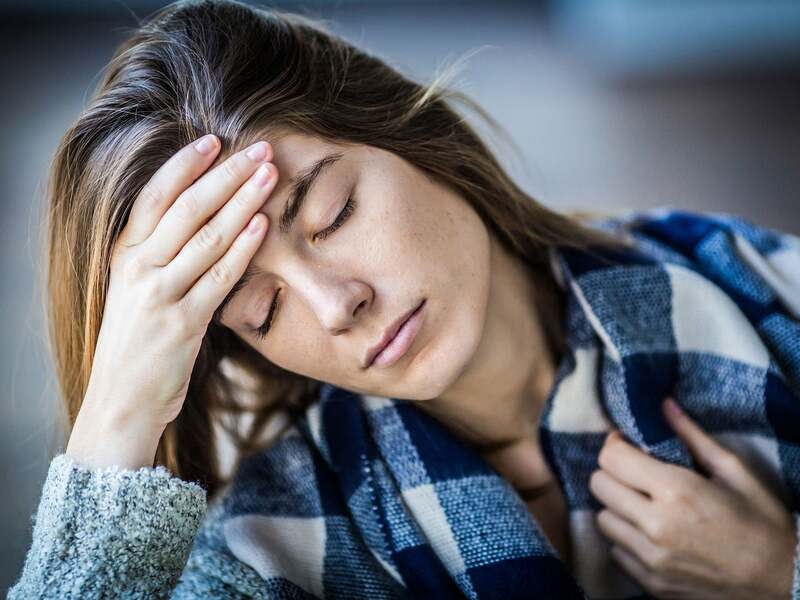 These two symptoms go hand in hand and are some of “your body’s ways of trying to manage high blood sugar,” explains Dr. Collazo-Clavell. Overly high blood sugar levels can also cause rapid weight loss, say 10 to 20 pounds over two or three months—but this is not a healthy weight loss. Because the insulin hormone isn’t getting glucose into the cells, where it can be used as energy, the body thinks it’s starving and starts breaking down protein from the muscles as an alternate source of fuel. Excessive pangs of hunger, another sign of diabetes, can come from sharp peaks and lows in blood sugar levels. When blood sugar levels plummet, the body thinks it hasn’t been fed and craves more of the glucose that cells need to function. Itchy skin, perhaps the result of dry skin or poor circulation, can often be a warning sign of diabetes, as are other skin conditions, such as acanthosis nigricans. “This is a darkening of the skin around the neck or armpit area,” Dr. Collazo-Clavell says. Infections, cuts, and bruises that don’t heal quickly are another classic sign of diabetes. This usually happens because the blood vessels are being damaged by the excessive amounts of glucose traveling the veins and arteries. This makes it hard for blood—needed to facilitate healing—to reach different areas of the body. “Diabetes is considered an immunosuppressed state,” Dr. Collazo-Clavell explains. That means heightened susceptibility to a variety of infections, although the most common are yeast (candida) and other fungal infections, she says. Fungi and bacteria both thrive in sugar-rich environments. Women, in particular, need to watch out for vaginal candida infections. Getting up to go to the bathroom several times during the night will make anyone tired, as will the extra effort your body is expending to compensate for its glucose deficiency. And being tired will make you irritable. “We see people whose blood sugar has been really high, and when we bring the blood sugar down, it’s not uncommon that I hear, ‘I didn’t realize how bad I felt,'” she says. 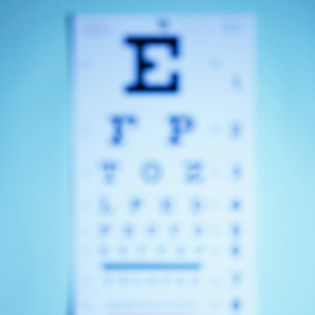 Having distorted vision and seeing floaters or occasional flashes of light are a direct result of high blood sugar levels. “Blurry vision is a refraction problem. When the glucose in the blood is high, it changes the shape of the lens and the eye,” Dr. Collazo-Clavell explains. The good news is that this symptom is reversible once blood sugar levels are returned to normal or near normal. But let your blood sugar go unchecked for long periods and the glucose will cause permanent damage, possibly even blindness. And that’s not reversible. Tingling and numbness in the hands and feet, along with burning pain or swelling, are signs that nerves are being damaged by diabetes. “If (the symptoms are) recent, it’s more likely to be reversible,” Dr. Collazo-Clavell says. Still, as with vision, if blood sugar levels are allowed to run rampant for too long, neuropathy (nerve damage) will be permanent. “That’s why we try to control blood sugar as quickly and as well as possible,” she says. Several tests are used to check for diabetes, but a single test result is never enough on its own to diagnose diabetes (the test has to be repeated). One is the fasting plasma glucose test, which checks your blood sugar after a night (or eight hours) of not eating. 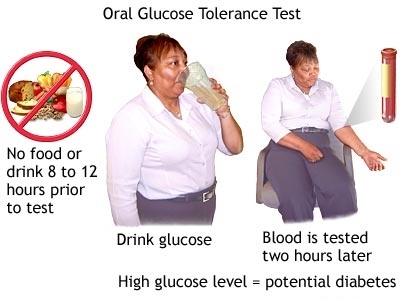 Blood glucose above 126 milligrams per deciliter (mg/dL) on two occasions means you have diabetes. The normal cutoff is 99 mg/dL while a blood sugar level of 100 to 125 mg/dL is considered prediabetes, a serious condition on its own. Living with diabetes, while it can be effectively managed, can be tough at times. Every day is a new hurdle with unique challenges that you must jump over. As you get older, jumping over those hurdles can become a bit more challenging, but it’s not impossible. With age comes an increased risk for specific complications that require diligence and care to properly mitigate them. 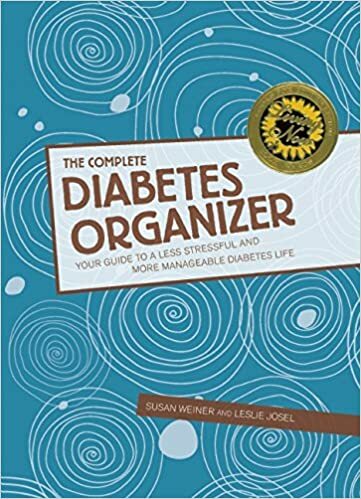 To begin with, learn as much as you can about type 2 diabetes. The more you and your parent learn, the better equipped you both will be to make the lifestyle adjustments that come with good diabetes management. Contact the American or Canadian Diabetes Association to find a Diabetes Education Center in your area. If you or someone you care for has just been diagnosed with type 2 diabetes, first, take a deep breath. Yes, it’s a big deal. But you know what? It’s also something you can deal with. When people first find out that they have diabetes, it’s sometimes really scary, or sad, or even hard to believe. After all, you probably don’t feel sick, or any different than you felt before you were told you have diabetes. And yet it is very important to take this disease seriously. Some people who learn they have diabetes worry that it means their life is over, or that they won’t be able to do everything they used to do. Neither of those things is true. At first, learning all you need to know about diabetes may seem daunting, perhaps even a little frightening. Depending on your parent’s physical and cognitive abilities, you may be required to help with medications, test and track blood glucose (sugar) levels, and ensure they are eating well. Fortunately, many services are available to help you and your parent learn more about diabetes and what you can do to help manage the disease. What is true is that you may need to change some things about your daily routine. It’s not your fault that you got diabetes, but it is your job to take care of yourself. Luckily, there’s a lot that you can do to keep yourself healthy. There is no cure for type 2 diabetes, but it can be managed. Balancing the food you eat with exercise and medicine (if prescribed) can keep your blood glucose in a healthy range. Many people with diabetes live long and healthful lives. any other health care provider working to help you care for your diabetes. And remember, you and your family and friends are the most important members of your diabetes care team. Your diabetes care team will help you, but day-to-day diabetes care is up to you. Choosing what, how much, and when to eat: In the past, diets for people with diabetes were very restrictive. Things are different now. There isn’t a one-size fits all diabetes diet. While you may need to make some changes in what and how much you eat, you have flexibility in deciding what’s on the menu. With a little planning, you can still include your favorite foods. What does healthy eating really mean? You don’t need any special tools and don’t need to do any counting. 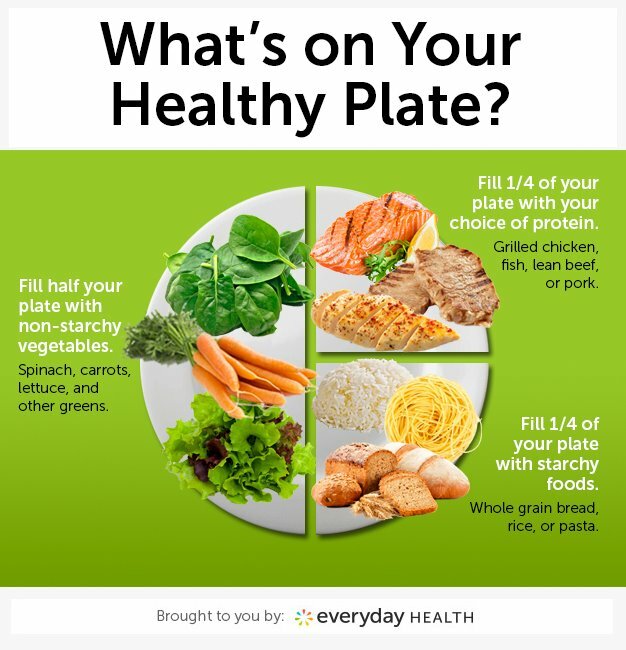 You just need to focus on filling your plate with more non-starchy vegetables and less starchy foods and meats.It’s simple and it works. 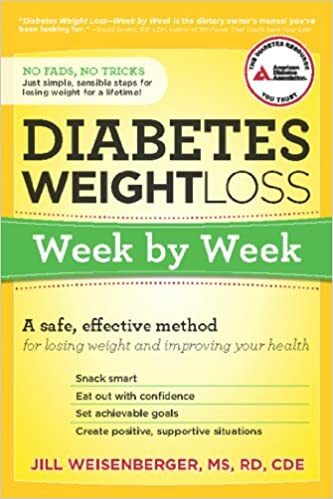 For people with diabetes, a good diabetic cookbook provides ideas to trim fat from their diet and gives detailed nutritional analysis and exchanges for each recipe. 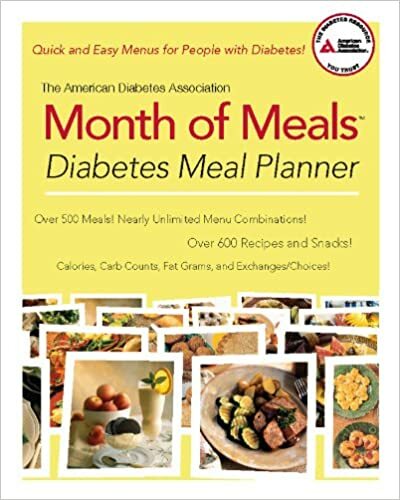 The American Diabetes Association publishes new cookbooks every year filled with recipes that meet the Association’s diabetes nutrition guidelines. Being active is another part of living healthy and managing diabetes. Any type of physical activity you do helps lower your blood glucose. Talk to your doctor if you have questions about which activities are right for you. Aerobic activity makes your heart and bones strong, relieves stress, helps your insulin work better and improves blood flow.For most people, it’s best to aim for a total of 30 minutes a day, at least 5 days a week.If you are trying to lose weight, you may want to exercise more than 30 minutes a day. Go for a bike ride or use a stationary bike indoors. If you haven’t been very active recently, you can start out with 5 or 10 minutes a day and work up to more time each week. You can also split up your activity for the day: For example, take a quick 10-minute walk before or after each meal instead of 30 minutes all at once. In addition to aerobic activity, there are many ways to be more active during your day. Your doctor or diabetes care team may suggest you try to lose some weight. Losing weight can improve your blood glucose, blood pressure and cholesterol. You don’t have to lose a lot of weight to start seeing results. Just losing 10-15 pounds can make a difference. There are many types of weight loss plans to choose from. If you’re having trouble losing weight, talk with your doctor or a registered dietitian. Your doctor may prescribe medicine to help get and keep your blood glucose in your target range. There are different types of diabetes medicines that work in different ways to lower blood glucose. Your doctor may prescribe more than one to help you get to your target range. Some people with type 2 diabetes take both pills and insulin or insulin by itself. How many pills do I take? 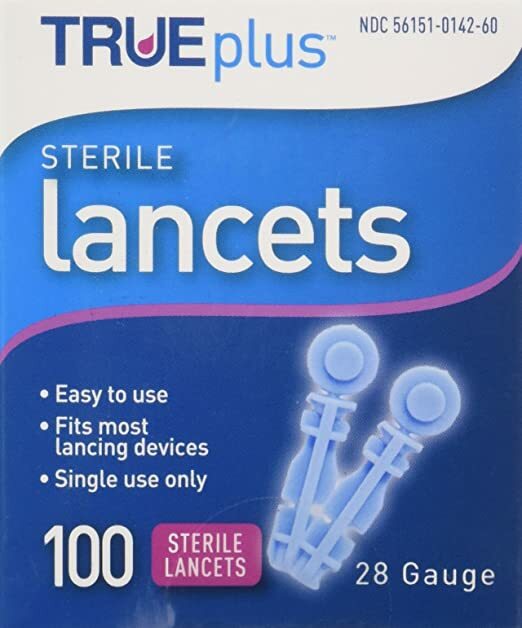 How often should I take them, and when? Should I take my medicine on an empty stomach or with food? What if I forget to take my medicine and remember later? What side effects could I have? Will my diabetes medicine cause a problem with any of my other medicines? If you think you are having side effects from your medicine, or have questions, call your doctor or pharmacist. Don’t stop taking it unless the doctor tells you to. Remember, your medicine will work best if you also make healthy changes to how you eat and if you are active. Your doctor may want you to start checking your blood glucose at home. If this is the case, you will need to get a small machine called a blood glucose meter. Meters are available in drug stores and online. 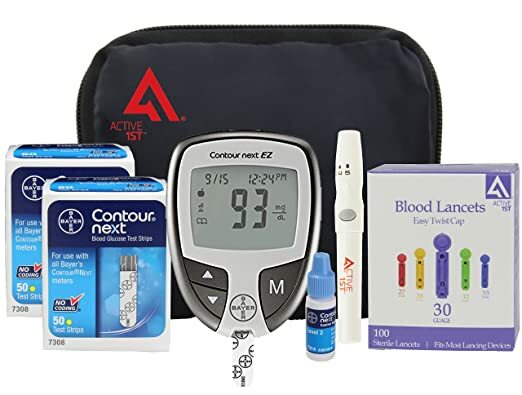 Recommended: Bayer Complete Diabetes Testing Kit includes: Bayer contour next EZ meter plus 100 Bayer contour next test strips plus 100 active1st 30g lancets plus lancing device plus contour next control solution plus instruction booklet plus active1st carry case. Ask your doctor or diabetes educator to help you select a meter that works best for you and is covered by your insurance. 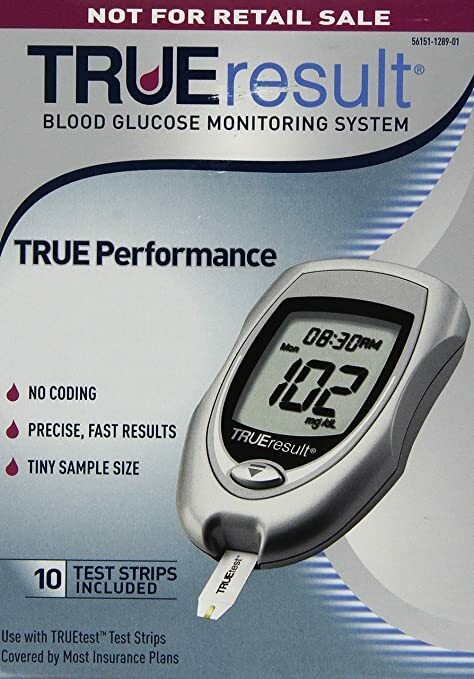 Meters work by testing a small drop of your blood for glucose. Most people prick their fingertip to get the blood drop, but you can ask your diabetes educator or doctor about other methods. It is important to check your blood glucose because before you had diabetes, no matter what you ate or how active you were, your blood glucose automatically stayed within a normal range; with diabetes, this is no longer true. Checking your blood glucose is one way you can know how food, activity and medicine affect your blood glucose. It can help you make sure your blood glucose isn’t going too high or too low. Write the date, time and blood glucose number in a logbook so you can share it with your diabetes care team. Together with the team, you can use your logbook to make decisions about food, physical activity and medicine. 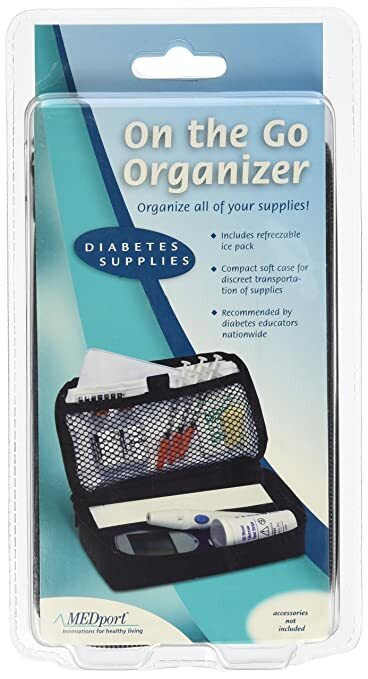 Recommended: Medport On the Go Organizer for Diabetic Supplies. Talk with your doctor or your diabetes care team about how often and when you should check your blood glucose. Before a meal or two hours after a meal are common times to check blood glucose. Also talk with your doctor about what your target numbers should be. 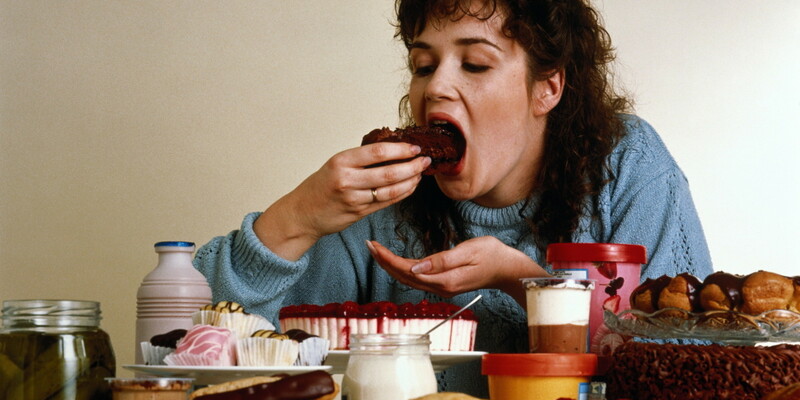 How do you feel about knowing you have type 2 diabetes? Different people have different feelings about getting type 2 diabetes. Disbelief and not wanting to think about it. The thing to remember is that all of these feelings are completely normal. Finding out that you have diabetes is a big deal. And even if you’re doing great with it now, there may be moments where you feel bad about what has happened to you. It’s a great idea to talk to family, friends, or your doctor about how you’re feeling. Sometimes just putting your thoughts into words makes dealing with them easier. Other people may be able to help you see the positive side of things, or figure out ways to reduce the stress. TIP: Ask your diabetes care team to help if your feelings are overwhelming you or affecting the way you take care of yourself. There’s a lot to learn about living well with diabetes. Getting in control might take some time. It’s going to mean making some changes in your life, but you can start with small changes, and you don’t have to make them all at once. Have you or has someone you care about been diagnosed with type 2 diabetes? Please help others by sharing your tips and experience in the comment section below. Proactive diabetes management can go a long way toward reducing the risk of long term complications. 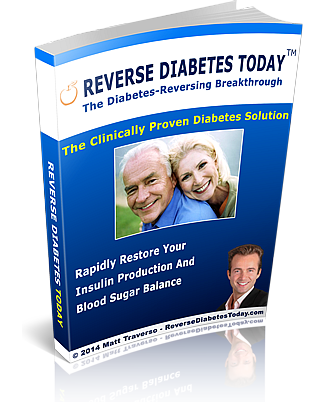 Through my research for this article, I ordered Reverse Diabetes Today , and found it to be currently the most scientific, clinically-proven program for reversing diabetes. 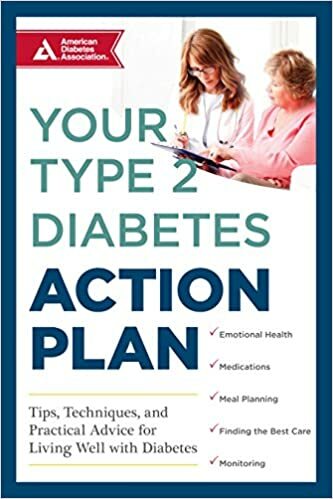 This program covers all aspects of diabetes treatment, giving you a complete protocol that delivers proven results, and I know you will find it to be a valuable tool for escaping the downward spiral of diabetes-related complications. Kidney Disease – Now What? Excellent post with all the information one would need to diagnose and handle type 2 diabetes. I do not have the condition but it is common in my family. I knew the basic symptoms but was unaware diabetes can affect your nervous system. I will bookmark the page if future reference, thank you. I appreciate your feedback, Graham. Diabetes is not a disease to be reckoned with. When I found out I had diabetes, I was worried at first, but since the diagnosis, I worked hard at changing my diet to a low carb lifestyle and quit all sugary beverages (including juice) and began exercising almost everyday. Now my glucose levels are always in the normal range. Do you agree that a healthy lifestyle is very important for diabetics? I certainly agree! Often, diabetes can be managed with nothing more than diet and lifestyle, and it’s so worth the effort. Thank you for your comment, Anthony. Your post is full of great information – so thorough and so well written! There are many things that I didn’t know and now I feel quite well educated about type 2 diabetes. It highlights the importance of watching out for the signs and knowing when you should get tested. I appreciate how you address the fears and stress that someone may feel if they discover they have diabetes. I can imagine how scary that may be, so it’s important to know that it can be well managed by following some specific guidelines which you covered in the article. This is a fabulous site – thank you for all you’ve done to bring awareness to diabetes! So many people, whether they have it or know of someone who does, are going to benefit a great deal from all of the information you’ve provided.